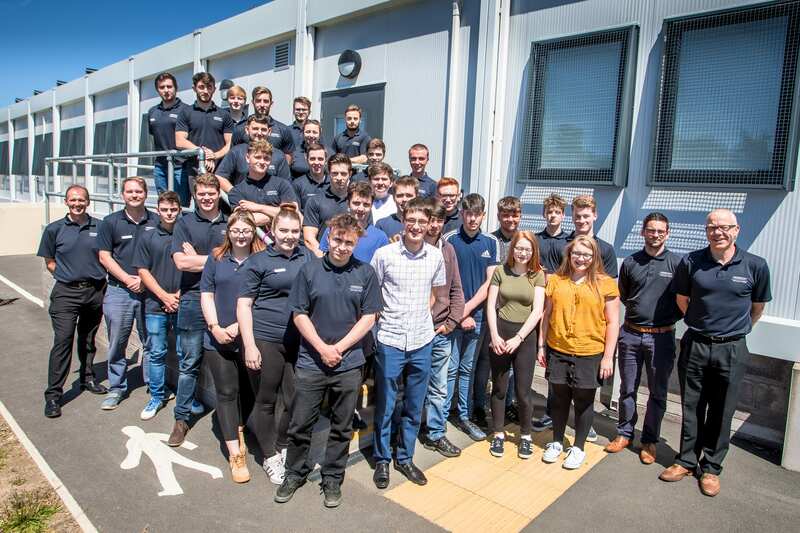 EDF Energy has hired 21 apprentices from Horizon Nuclear Power’s Wylfa Newydd project which was shelved in January alongside its sister project at Oldbury. They will now continue their training as part of the construction the Hinkley Point C nuclear power station in Somerset. Sasha Davies, head of stakeholder engagement in Wales for Horizon Nuclear Power, said: “While we’re suspending the Wylfa Newydd project for now, making sure our apprentices can continue their career development was essential in delivering on our commitment to support local engineers of the future and we’re delighted all 33 have now found new schemes. Helen Higgs, head of organisational capability at Hinkley Point C, said: “We are pleased to be able to support the future training and development of these apprentices. Once their training is complete, the apprentices will have access to future opportunities throughout the civil nuclear industry, including future nuclear projects in Wales. Those not joining EDF Energy but keen to stay in the energy sector will be trained at Coleg Menai’s recently opened engineering centre in Canolfan and undertake work experience with Doosan Babcock – a contractor which works closely with EDF Energy on its existing nuclear fleet in the UK.